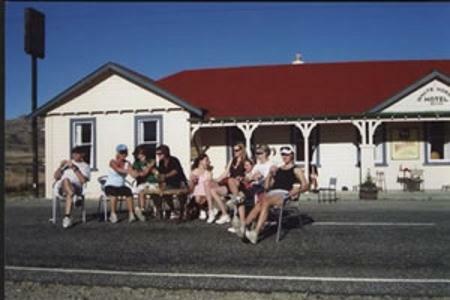 Oturehua Tavern was built in 1899. 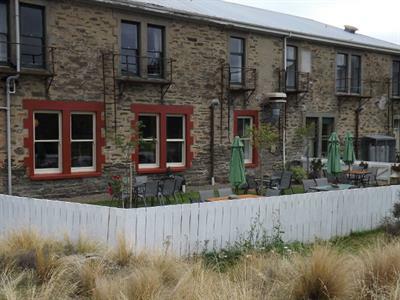 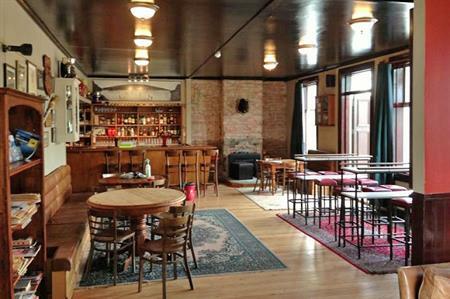 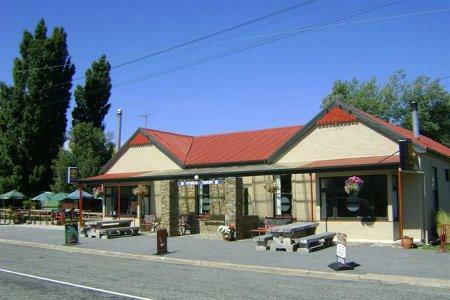 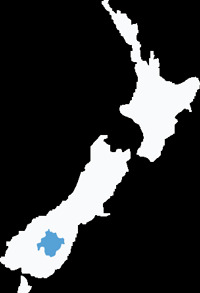 Come in and have a Central Otago experience in a historic and unique environment. 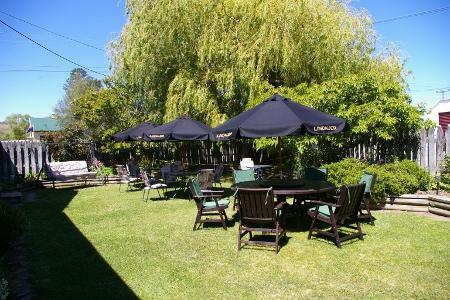 Full accommodation 22 rooms. 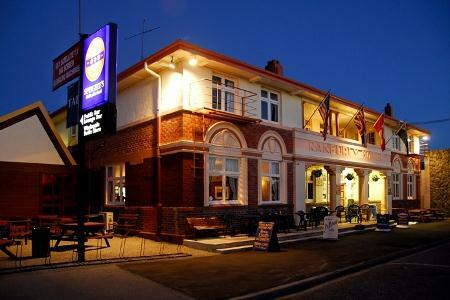 restaurant and dining rooms, sports bar with full dining facilities with a TAB, big screen and gaming machines. 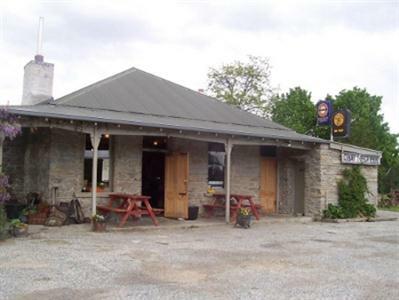 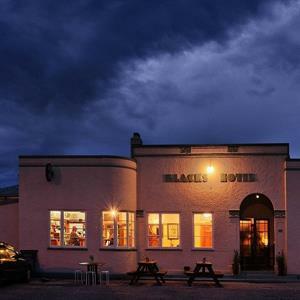 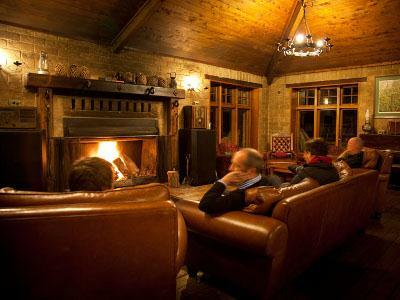 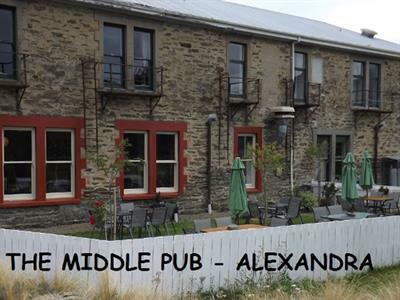 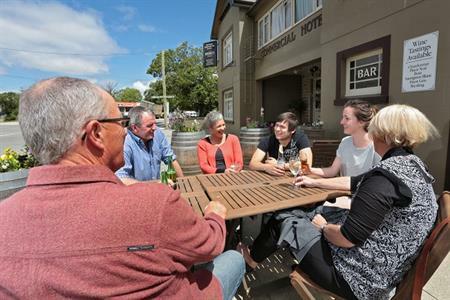 Eat, Stay & Play at the Middle Pub Alexandra The Middle Pub in Alexandra is an iconic country Pub providing Restaurant & Accommodation Facilities.